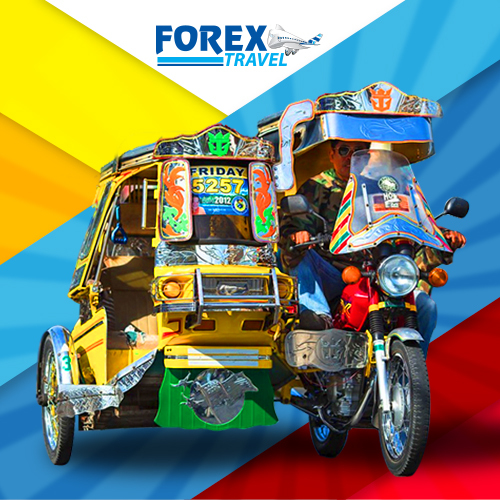 Facts about the Philippine Tricycle. 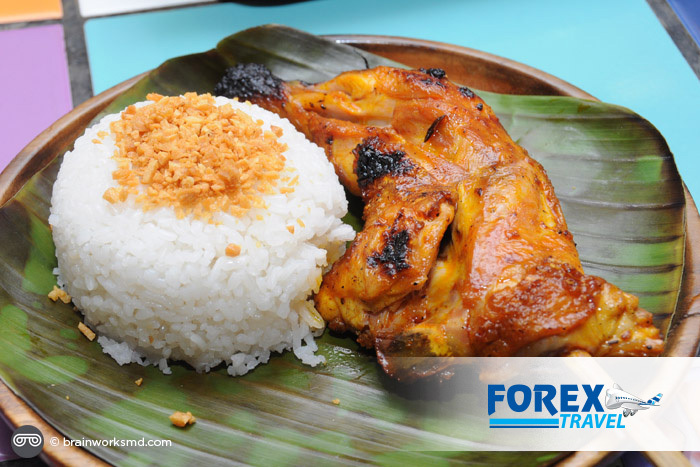 Bacolod Chicken Inasal, Kaon Ta Australia. 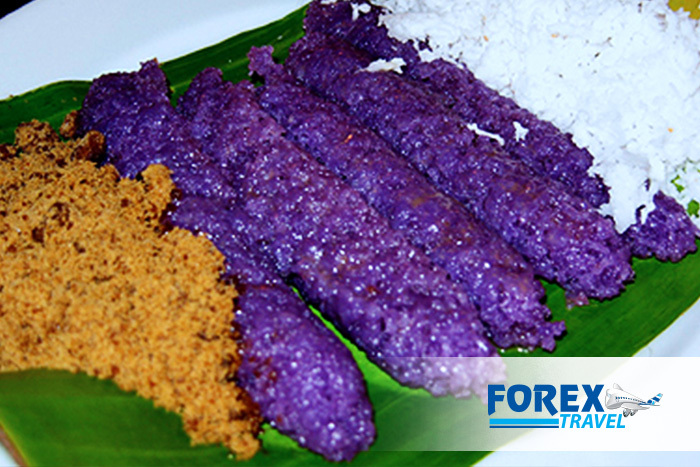 Have a taste of Putobumbong this Holiday Season. 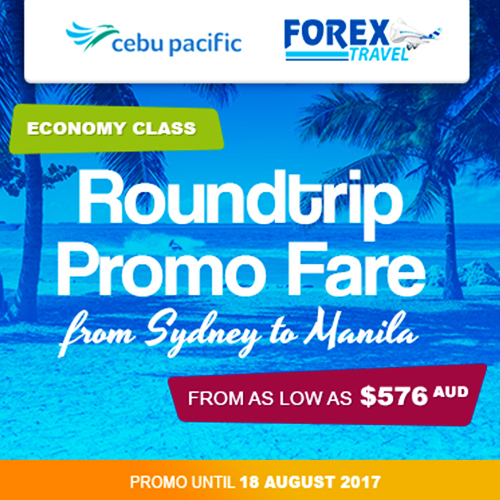 Cebu Pacific Sydney to Manila roundtrip promo fare from as low as $588 AUD till Sept 14, 2017. 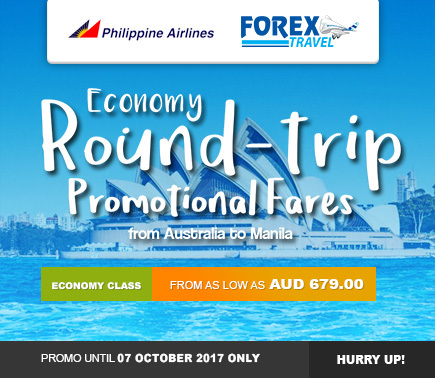 Travel to Iloilo – Home of the La Paz Batchoy in the Philippines. 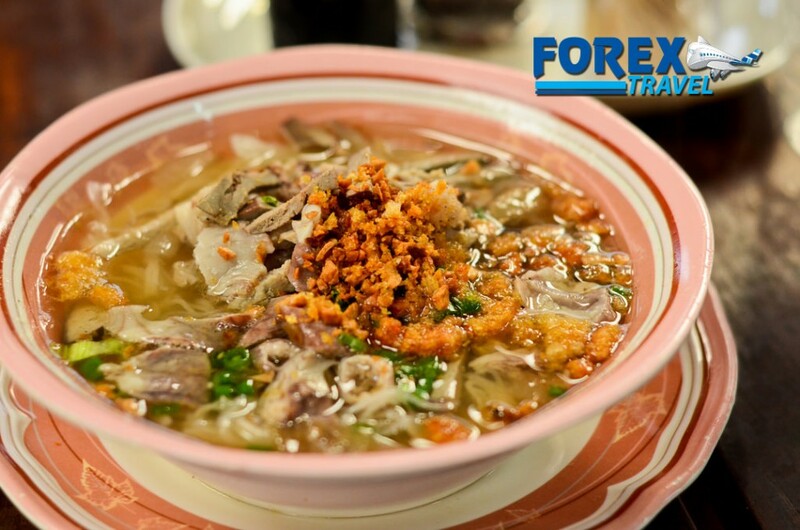 Iloilo is the home of Batchoy, originated in the district of La Paz, Iloilo, is a savory noodle soup made with chicken stock, beef loin, pork innards, pork broth, crushed pork cracklings, deep fried garlic, spring onions and round noodles…. 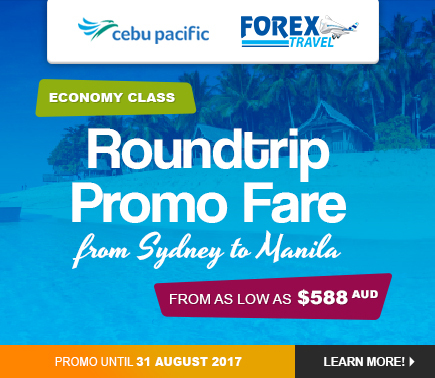 Cebu Pacific Sydney to Manila roundtrip promo fare from as low as $588 AUD. 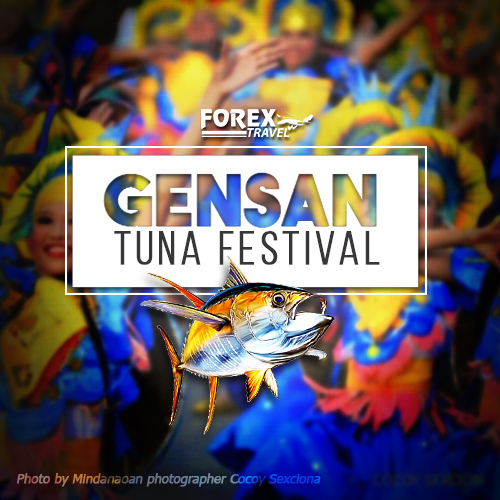 Fly to General Santos Tuna Festival, this first week of September! 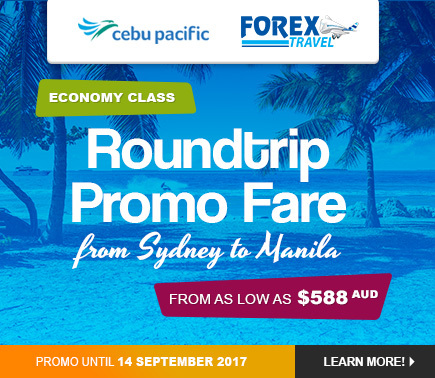 Cebu Pacific Sydney to Manila roundtrip promo fare from as low as $576 AUD. 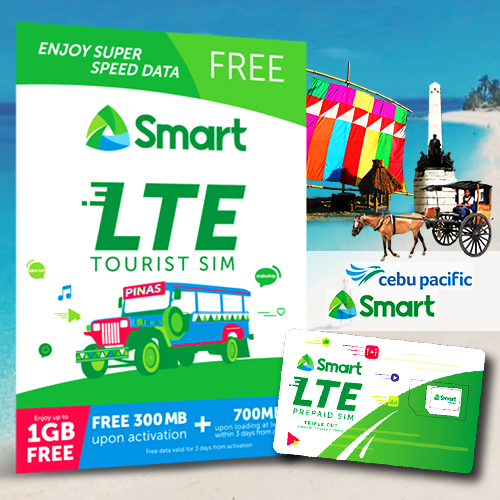 Instantly update your friends and family when you travel to the Philippines.